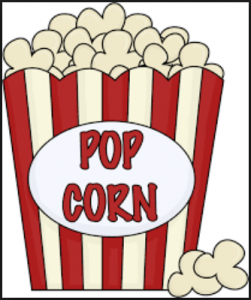 We will have a relaxing evening with a movie, popcorn and a craft for the kids! For the candy makers! There will be a Fudge Contest– bring your homemade fudge and we will sample and vote on a winner! Invite someone to join you!